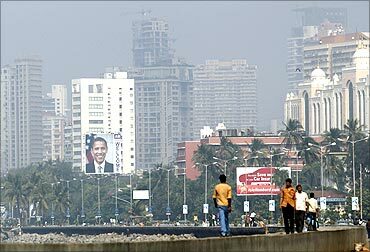 Mumbai is the lone Indian city to feature among 26 'Cities of Opportunity' list compiled by PwC. 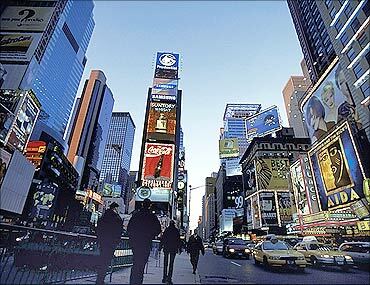 The list, Cities of Opportunity, comprises 26 global centres of finance, business and culture including Mumbai. Apart from Mumbai, other cities which have found a place in the list are - Stockholm, Toronto, New York, San Francisco, London, Paris, Houston, Los Angeles, Chicago, Hong Kong, Singapore, Berlin, Sydney and Seoul. The study was based on 10 parameters such as intellectual capital and innovation, technology readiness, transportation and infrastructure, demographics and livability, economic clout, cost, lifestyle assets, health, safety and security, ease of doing business and sustainability. It highlights that there is significant scope for improvement for Mumbai across all parameters. The Indian city tops the index on renewable energy consumption, performs well on recycling of waste and lowering its carbon footprint and also ranks fifth on the sustainability parameter. 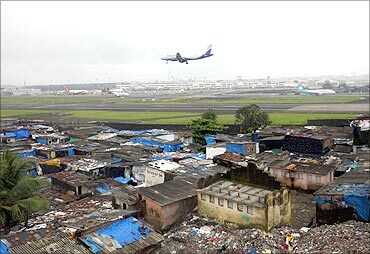 Image: A plane about to land at Mumbai International Airport. Stockholm, Toronto, New York and San Francisco have performed well on intellectual capital and innovation parameter, while Berlin, Sydney, Stockholm have scored on sustainability. 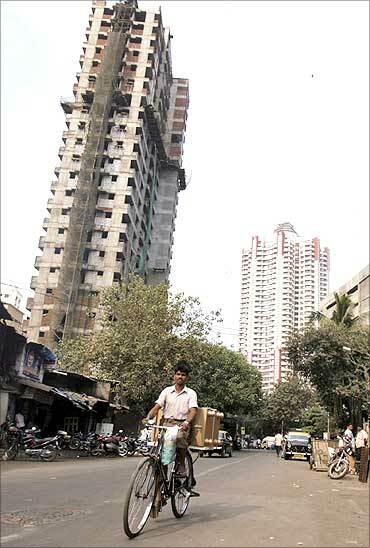 "It is no longer sufficient for cities to provide good governance and good infrastructure. Other dimensions such as health, security, culture and art, demographics, etc not only make a city more liveable, but also help in attracting talent for nurturing innovation and further economic growth," PwC India Executive Director Ranen Banerjee said. 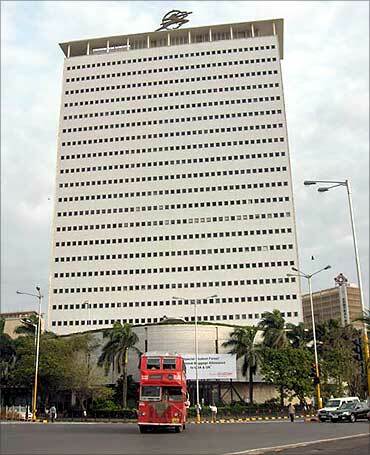 Image: Air India headquarters in Mumbai. 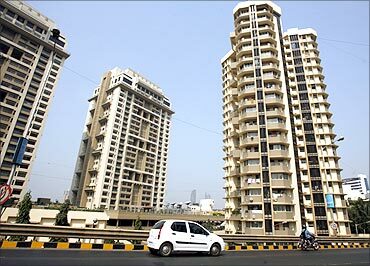 "Most cities in India are still grappling with addressing the infrastructure issues. However, more mature cities can begin looking at improving these aspects to become globally competitive," Ranen Banerjee said. 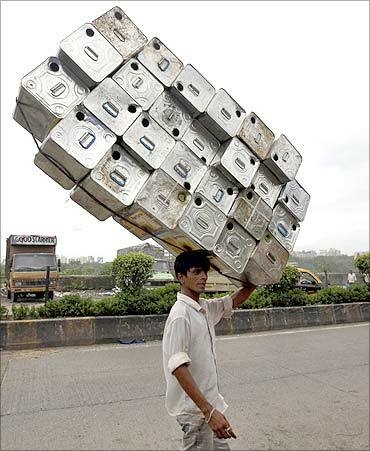 Image: A labourer carries empty tins to a recycling factory in Mumbai.